On March 25, 2016 the Securities and Exchange Commission (SEC) announced fraud charges and asset freezes obtained in a case filed against a New Jersey-based fund manager and two firms he controls that marketed shares in promising pre-IPO tech companies in the Bay Area. The SEC alleges they stole $5.7 million from investors and diverted millions more to other improper and undisclosed uses. The SEC charges Bivona, Saddle River Advisors, and SRA Management Associates with violating Sections 206(1), (2), and (4) of the Investment Advisers Act of 1940 (“Advisers Act”) and Rule 206(4)-8 thereunder, Section 17(a) of the Securities Act of 1933 (“Securities Act”), and Section 10(b) of the Securities Exchange Act of 1934 (“Exchange Act”) and Rule 10b-5 thereunder. The SEC also charges Bivona with aiding and abetting Saddle River Advisors and SRA Management Associates in violating these provisions. The SEC charges Mazzola with violating the terms of his bar order, Section 203(f) of the Advisers Act, and Section 15(b)(6)(B)(i) of the Exchange Act, Bivona with aiding and abetting Mazzola’s violations, and Bivona, Saddle River Advisors, and SRA Management with violating Section 203(f) of the Advisers Act. Finally, the SEC charges Bivona, Mazzola, Saddle River Advisors, and SRA Management Associates with violating Section 5(a) and (c) of the Securities Act, and the Saddle River Advisors and SRA Management with violating Section 15(a) of the Exchange Act. The SEC’s complaint seeks permanent injunctions plus disgorgement with prejudgment interest and monetary penalties from Bivona and the firms as well as Mazzola. The SEC obtained a court order to freeze the assets of Frank Mazzola and his wife, a relief defendant, and ordering the appointment of an independent monitor over Saddle River Advisors, SRA Management, the SRA Funds, and other affiliated entities. 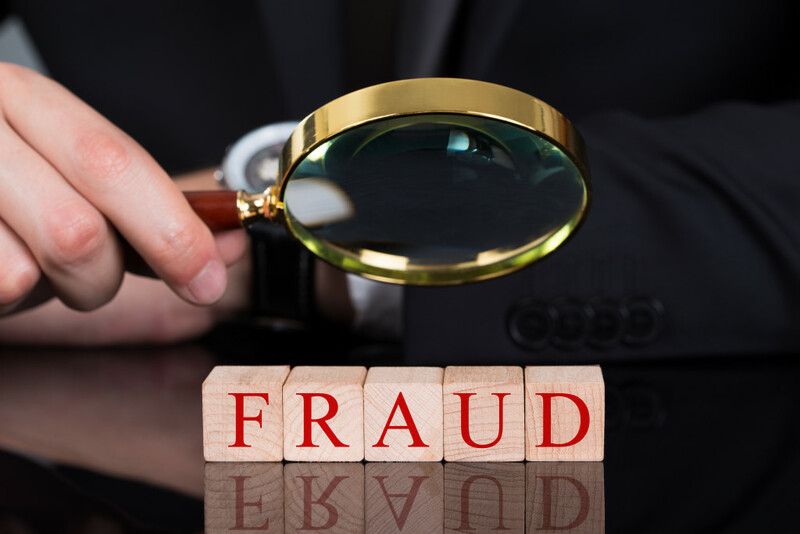 The order also preliminarily enjoins Bivona, Saddle River Advisors, and SRA Management Associates from violating the antifraud provisions of the federal securities laws and raising money from investors.